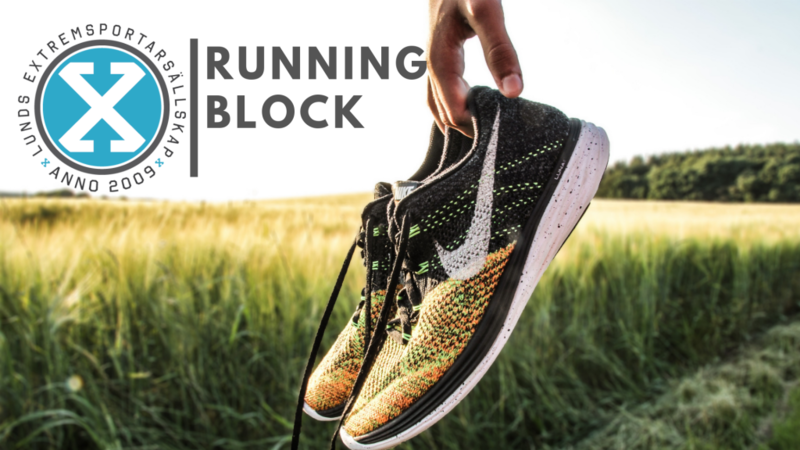 Join Jonas Andersson and Johanna Wallin in LESS running block! 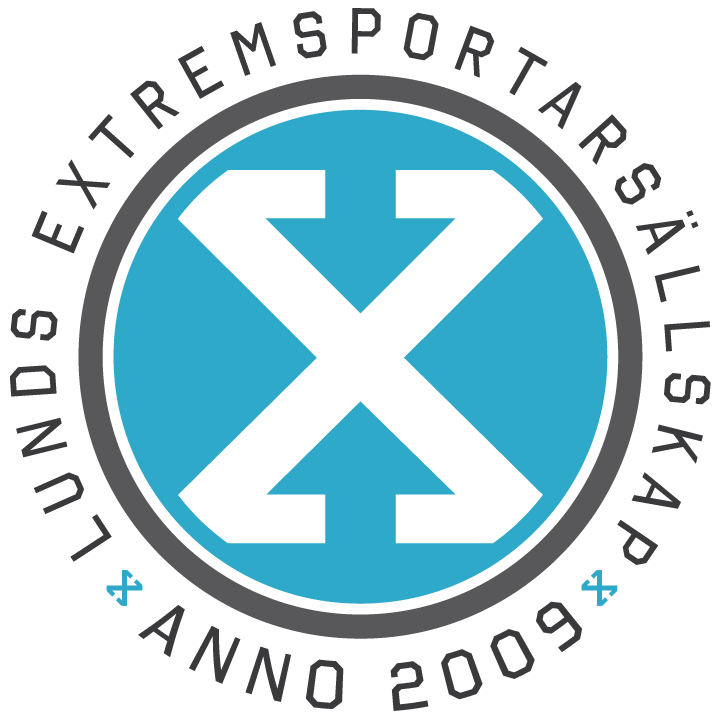 Together we will focus on running and getting in good shape for the upcoming runs in may, such as Toughest and Lundaloppet. First session is Today starting at 18:00 and we meet up outside AF Borgen.